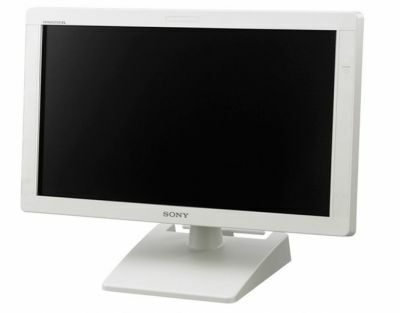 Sony announced today that the Trimaster EL PVM-2551MD (announced back in September 2011) is now shipping. The PVM-2551MD is a 25" Full-HD monitor for the medical industry. It uses the same panel used in Sony's professional HD monitors (such as the recently announced BVM-F250). The panel is the first OLED panel to get an FDA approval for use in surgery. The monitor is now shipping. The price is Europe is €6,000 (which is 50% more expensive than the equivalent LCD monitor from Sony).